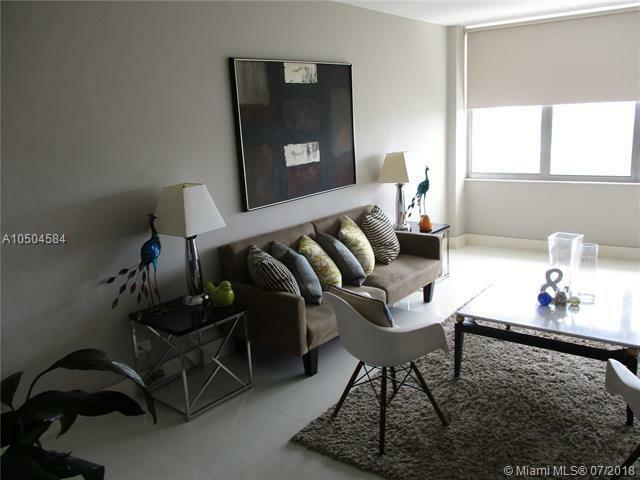 Beautiful one bedroom unit located right in the middle of the building facing East over looking Miami Beach to the Ocean. 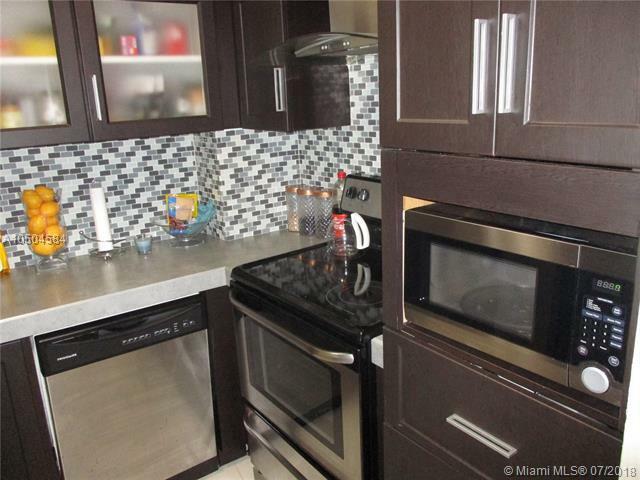 Seamless porcelain floors threw out, built in Oven with Electric Range, being sold unfurnished, owner will sell furniture to the buyer for a turn key unit. Tenant occupied till December 27th, tenant pays $1500 a month, and may be willing to stay if your an investor. 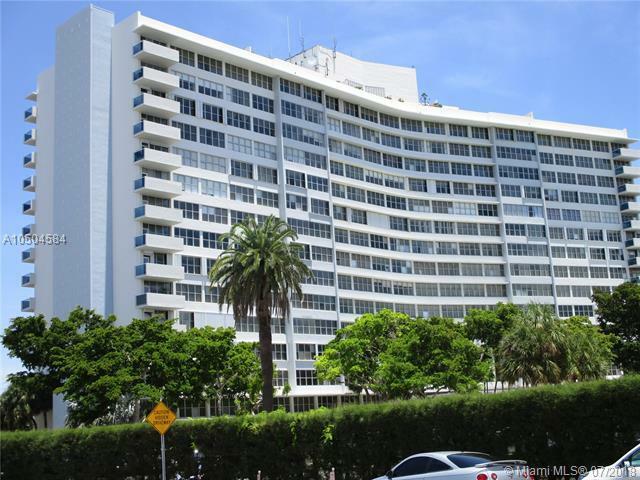 The building has lots of amenities, gym, bike storage, very big inground pool, small child pool, 24 hour security, 3 elevators, management on site 5 days a week. Valet Parking, walk to the beach, 4 blks, walk to restaurants, Publix, shopping and transportation and Full facility park for tennis, football, base ball, soccer and youth center. This unit can only be shown on Tuesdays, Wednesdays, and Thursdays. 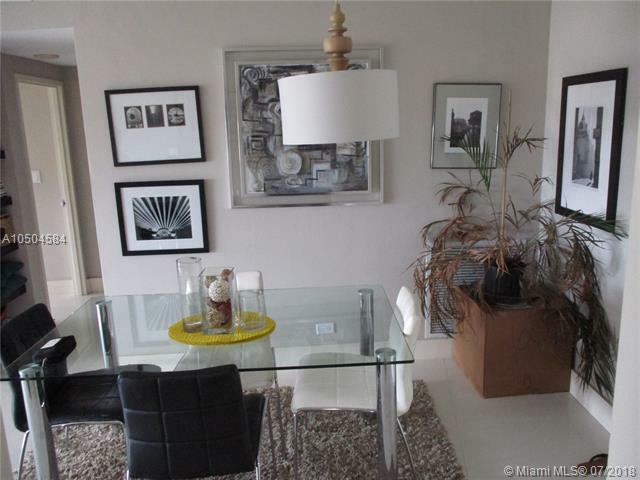 Listing courtesy of Streamline Properties, Inc..